The Academy doesn’t like to make exceptions, and making movies is not an easy and quick process. That’s particularly true of directors and writers, but it’s also rare for an actor to appear in two or more movies that are not only worth the gold, but actually make the Academy’s cut. That happened in 2016 with Domnhall Gleeson – he was in The Revenant, Star Wars: Episode VII – The Force Awakens, Ex Machina and Brooklyn, and all of them scored nominations. Alicia Vikander was also in The Danish Girl and Ex Machina, but she went home with her Oscar for Outstanding Supporting actress, while Gleeson didn’t even score a nod with the Academy. It happens one in a while that an actor or actress has such an incredible year it’s impossible for the Oscar voters to not recognize him/her more than once in the same year. This list puts together all of those cases, 11 in total, spawning from 1939 up to 2008. Most of these thespians eventually went on to win for one of the performances they were nominated – none of them ever won for both. One of the finest actresses working nowadays, Mrs. Blanchett scored seven Oscar nominations in total on her career, an impressive number considering she’s only 46. The Australian actress has won two times, for her portrayal of Katherine Hepburn in The Aviator in 2005, and for the Woody Allen flick Blue Jasmine in 2014. 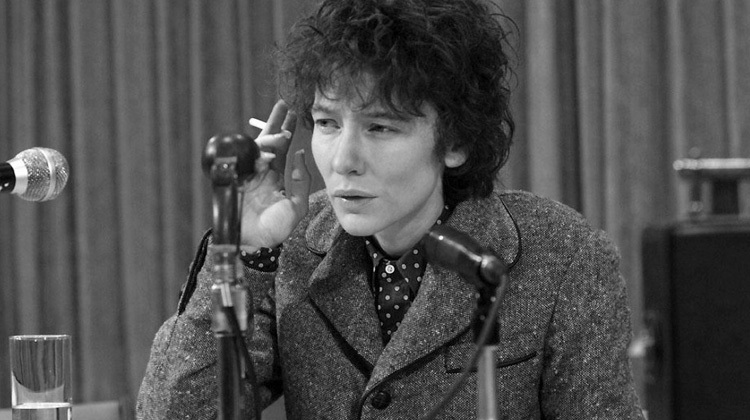 The only time she was nominated twice, however, she ended up losing both of them – it was 2008, a spectacular year for Blanchett, when she played one of Bob Dylan’s incarnations in Todd Haynes’ I’m Not There and reprised her role as the Virgin Queen in Elizabeth: The Golden Age. Both of the performances were nominated, with many believing she could (and should) have won for her supporting turn in I’m Not There. She scored the Golden Globe and the Independent Spirit Awards for that role, but the Academy chose to recognize Tilda Swinton’s unusual (for her) performance in Michael Clayton instead. The actress in a leading role race that year was pretty much a lock for Marion Cotillard and her Edith Piaf in La Vie en Rose, deservedly so, but Blanchett’s double nomination was richly deserved. A versatile and fierily emotional actress, Cate was one of the most striking cinematic presences that year. Foxx’s victory for his performance in Ray is one of the least contested Academy Award wins of the last few decades. His portrayal of the legendary singer and pianist was so hypnotically impressing in his impersonation of Charles’ mannerisms and persona that the Oscar voters had to gloss over the fact that Ray, the movie, is a fairly straightforward music biopic that has been since trampled by many more innovative takes on the genre. It wasn’t just the trick of becoming Charles, though, that granted him that award – in a very impressive year by any standards, Foxx became an instant movie star and delivered not one, but two tremendously complex performances in the same year. 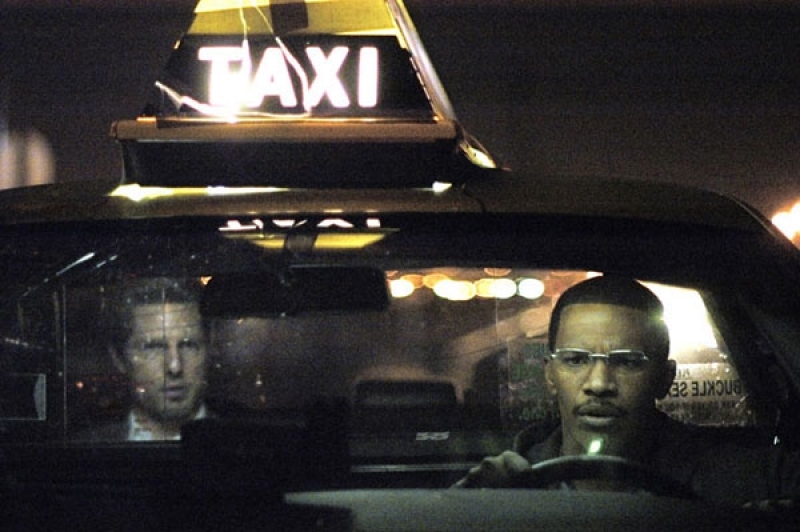 The second was in the Michael Mann-directed thriller Collateral, starred by Tom Cruise in an unusual role, but stolen by Foxx in the part of the cabbie that drives Cruise’s contract killer through the city of Los Angeles from hit to hit. The Academy would choose to honor another great African-American actor that year, giving Morgan Freeman his long-overdue Oscar for Million Dollar Baby, and leave Foxx with only his one guaranteed win that night. Since he has rarely picked prestige projects since then (or maybe, given Hollywood’s diversity problem, wasn’t offered many of them), he was never nominated again. Moore’s impressive body of work lead fans and casual movie fans alike to be outraged by her lack of Oscars up until her 2015 win for Still Alice. Most people think her greatest work was in Safe, Todd Haynes’ 1995 dramatic thriller about an ordinary housewife developing multiple chemical sensitivity, a type of allergy to the common toxins of our modern world. But it was another Haynes movie, the 1950s melodrama Far From Heaven, that caught the eye of the Academy in 2003, as part of a double nomination for Moore that year. Again playing a seemingly perfect housewife, Moore sees her husband cheating on her with another man, and eventually engages on her own extra-marital taboo relationship: with her family’s African-American gardener played by Dennis Haybert. Moore lost the Leading Actress Oscar to Nicole Kidman that year, curiously for the same movie that earned her the second nomination in 2003: Stephen Daldry’s solemn The Hours, the story of Virginia Woolf’s life while she was writing “Mrs. Dalloway” and the other two generations of women affected by her work in different ways. Curiously enough, Moore plays another 1950s housewife here, planning a party for her husband, pregnant, and being gravely affected by the musings on suicide contained on the novel and the similarity with her own story. Moore was beaten by Catherine Zeta-Jones and her Velma Kelly from Chicago in the Supporting Actress race. Mrs. Thompson’s extraordinary talent and reign as one of the most popular British actresses in the 90s earned her Oscars for her lead performance in James Ivory’s Howards End in 1993 and for her work adapting Jane Austen’s novel Sense and Sensibility to screen in 1996. Her other three acting nominations, however, remain, sadly, mostly forgotten by today’s audiences. In 1994 she had a particularly great year, scoring two nominations while still fresh from her first win in ‘93. 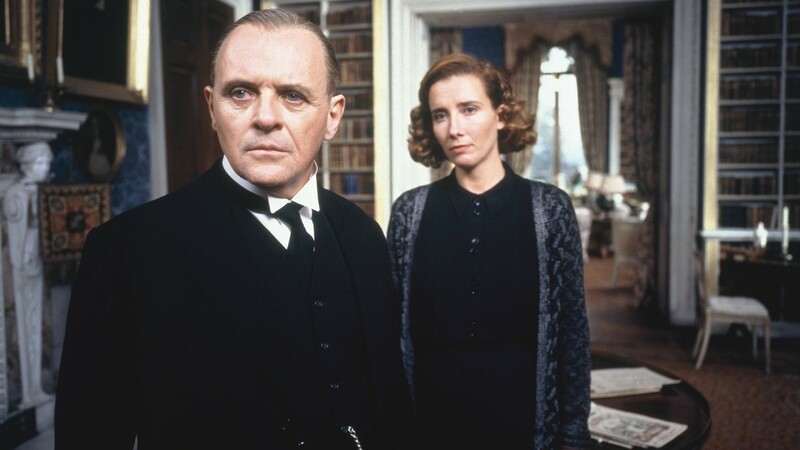 One of them was for another Ivory movie, an adaptation of Kazuo Ishiguro’s novel The Remains of the Day, playing opposite Anthony Hopkins in the story of a dedicated butler whose servitude-bound life is shaken when a new housekeeper falls in love with him. The second nod came from a very different movie, Jim Sheridan’s In the Name of the Father, a scathing portrayal of a real-life injustice perpetrated against a small-time thief from Irish origins who is imprisoned in London and coerced to confess to participation in an IRA bombing that happened while he was in town. Daniel Day-Lewis plays the man, which all but guarantees he’s the highlight of the movie, but Thompson puts in good work as Gareth Peirce, the British lawyer who works for 15 years to free the wrongly accused man. Thompson lost to Holly Hunter (The Piano) in the Best Actress category, and Anna Paquin (also for The Piano) in the Supporting Actress race. In the same year as fellow actress (and also on this list) Emma Thompson got her double Oscar nod, Holly Hunter also was remembered twice by the Academy – the difference is she actually won one. 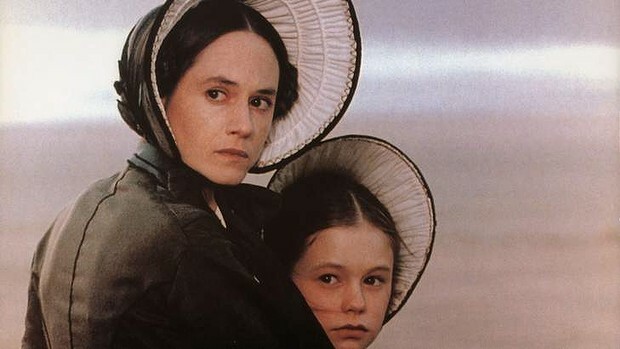 Her terrific performance in Jane Campion’s The Piano earned her the win in the Best Actress category, for playing a mute woman in the mid-nineteenth century that moves to New Zealand with her young daughter for an arranged marriage and ends up entering a complex relationship with her new neighbor, George (Harvey Keitel). Powering through a part with almost no dialogue and building rich relationships with every other character we see onscreen with her Ada, there’s little doubt that Hunter richly deserved her Oscar. 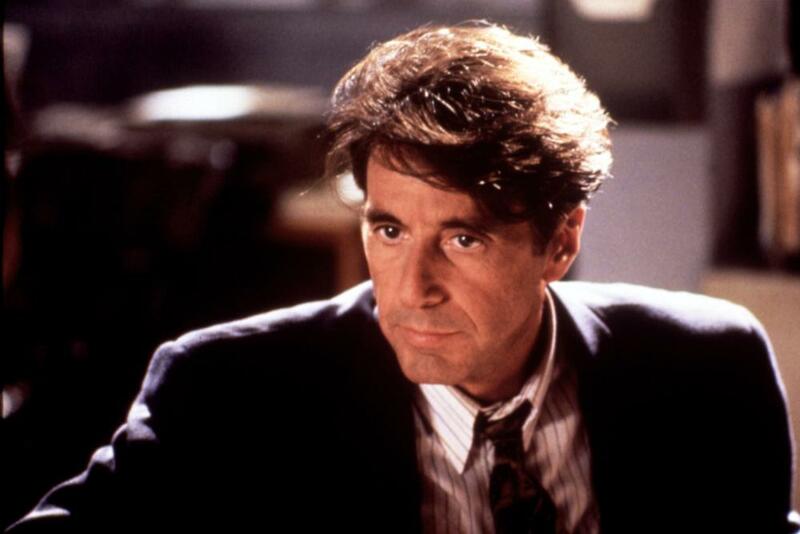 Her second nod came from a supporting turn in the Tom Cruise-led John Grisham adaptation The Firm, a divisive film from director Sydney Pollack. Her performance as Tammy Hemphill, a secretary and lover to one of the lead character’s associates in a plan to expose an insidious company known only as The Firm, was colorful and interesting enough for the Academy to grant her the second nomination that year. In a movie that has been described as “a professional machine” of a procedural, her presence and spirit in the composition of this unlikely heroine is a breath of fresh air, but not enough to take the Supporting Actress Oscar from her The Piano co-star (and second youngest person to ever win an Academy Award) Anna Paquin.